Cloud computing in the financial sector | Faction Inc. Businesses across every industry are making moves toward the cloud. The recent report, “State of the Market: Enterprise Cloud 2016,” from Verizon indicated that within the next few years, more than half of workloads would be running in enterprise cloud environments. In particular, the Verizon survey found that around 53 percent of respondents are using between two and four cloud providers and are planning to migrate at least 75 percent of their workloads to the cloud by 2018. The Verizon report also found that 44 percent of enterprises are moving workloads to private cloud infrastructure or are planning to do so sometime in the near future. This includes businesses in just about every industry – and financial institutions are beginning to take advantage of cloud computing, as well. Banks are using the cloud to store data and run applications, but security is one of the biggest concerns. The finance industry has traditionally been wary of moving applications to the cloud due to the sensitive nature of the data moving through their IT environments. However, this is looking like it might change. A 2014 survey of 29 IT executives in the financial sector found that about 50 percent of them were “likely or highly likely” to move select functions to a private cloud infrastructure within two years, according to Forbes. In addition, the Cloud Security Alliance found with a 2014 study that around 40 percent of financial services industry respondents reported their IT strategies were a mix of cloud and on-premises tools. In the U.K., the Financial Conduct Authority just released new guidelines dictating how cloud computing should be utilized by banks and other financial institutions, according to The Register. 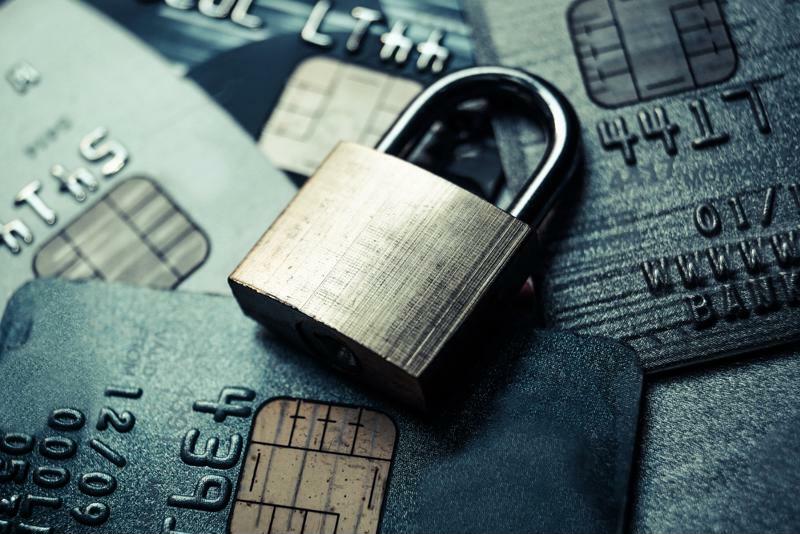 Most of the standards deal with the level of security that financial institutions would need to have in order to move applications to virtual environments. “We see no fundamental reason why cloud services (including public cloud services) cannot be implemented, with appropriate consideration, in a manner that complies with our rules,” the FCA wrote in its recent report. One goal of the FCA in releasing these new guidelines is to improve competition and the adoption of new technology in this sector. With the cloud, banks can make new services available and develop more efficient IT systems – so it follows that they can be more competitive with each other. As long as companies focus on which cloud-based tools will give them the most oversight over business functions and where these tools should reside – wherever it makes the most sense – institutions can achieve success. There are, however, still hurdles to overcome as far as cloud adoption in the financial sector is concerned. Security is clearly the most important issue that banks have to deal with. Business Cloud News contributor Elliott Holley wrote in 2014 that banks were having a hard time deciding which functions should be outsourced and which should stay on-premises. This is going to become an even more important question in the coming years as in-house IT systems continue to go by the wayside. Despite the hesitation, businesses continue to see operational efficiencies and growth when deploying cloud infrastructure. The benefits of cloud computing are there for companies in any industry to seize – it’s just a matter of understanding which workloads should make the migration to virtual environments.